Comedy is a funny thing, literally. It cheers us up on dark days. 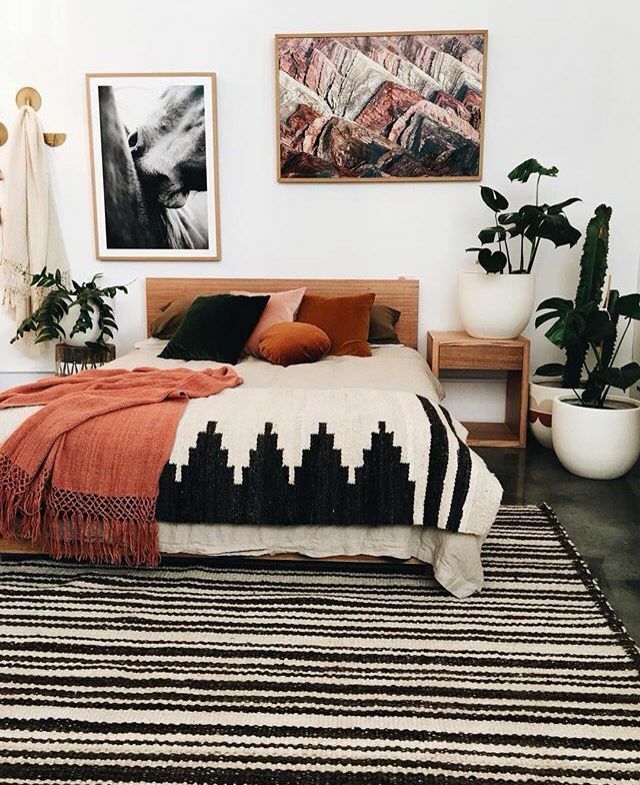 It’s a perfect addition to a date night or night in with the girls. Watching a show live however is a whole new experience. When you are sitting with your friends or partner watching it in the comfort of your own home it’s great. You laugh, watch the show and probably enjoy it along with a Chinese takeaway. A live show however is vibrant, the laughs around the room encase you in positivity and endorphins. 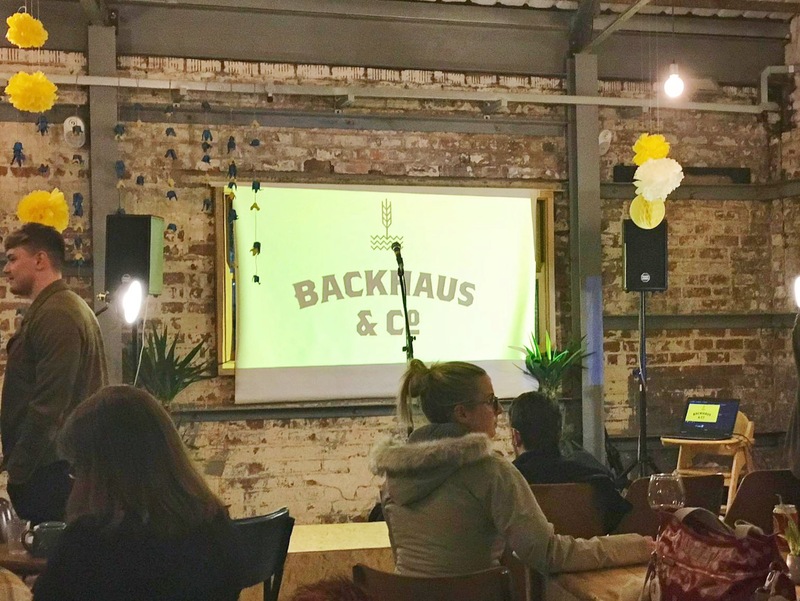 As I have mentioned before I’m a regular now at Backhaus&Co’s comedy night. It is hosted by Michael Dryburgh, there have been two so far and they haven’t disappointed. His choice of acts are spot on and the room is always full of laughter. There is another one on Tuesday 10th April. The acts this month are Adele Cliff, Ben Hanlin, Chris Norton Walker and Stasia Buckle. 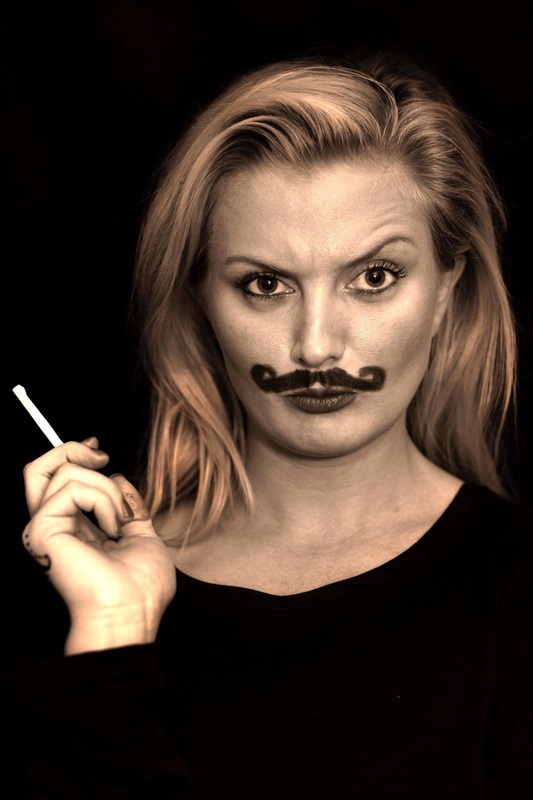 I was lucky enough to interview Stasia Buckle to find out more about her and her comedy career – see below. What made you want to do comedy? Statsia – Well I started out writing a sketch comedy and then slowly people left the sketch group and I realised I was the only one left standing alone doing comedy, someone mentioned this was stand up. What’s been the highlight of your comedy career so far? There has been a lot. I would say doing the Kings Head in London and all my friends coming along to see me for the first time. I can’t remember it so it must have been good. If you ever did a collaboration with a fellow comic, who would you want to work with and why? Am I allowed to say famous people? And dead people? If so then I would love to sit in a pub with Peter Cook and record whatever nonsense comes to mind. What is you favourite joke? If you didn’t do comedy what do you think you would be doing? What is the best and worst thing about doing stand up live? The worst thing is if no one laughs and the best thing is succeeding in hiding your anger and despair when no one laugh’s. I highly recommend this comedy night out. I can’t wait to see Stasia and all the other acts this week. Watch a video here to find out more about Chris and Adele. A new addition this month is a magician which is exciting. I have never seen a magician before, I will be expecting great things! See Ben Hanlin’s showreel for a sneak peek at his magic! You can get tickets here. What is your favourite thing about comedy? Let me know in the comments below.